Brakes are vital components of the industrial ecosystem that should be taken seriously and be properly specified and maintain. 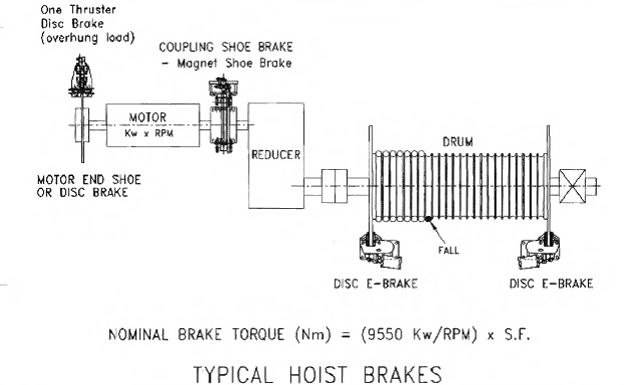 To insure best practices for Hoist Brakes for Crane Application, it’s good to get back to the basics. 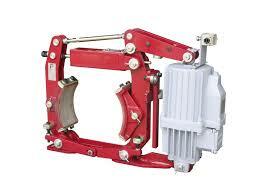 Hoist Brakes consist of shoe or disc brakes on the high speed side of the motor which are typically Thruster Disc Brakes, Thruster Drum Brakes, or Magnetic Drum Brakes. On the low speed side, it is important to have a Emergency Disc Brake system to prevent a load from falling in the event of a low-speed failure, such as gearbox or coupling failure or shaft breaking. 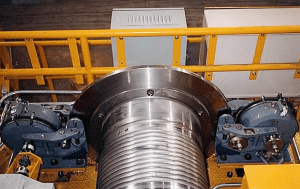 More detailed information regarding Crane Brakes, and specifically hoist brakes for cranes and emergency crane brake can be found in this Technical Paper. 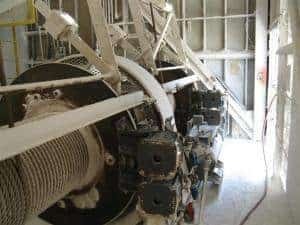 In this paper you will see that Europe has implemented strict standards on the requirement for emergency brakes for hot metal cranes and certain hoist applications, but this is still not a requirement in the USA. There have been numerous reported incidents of low-speed failures which have resulted in catastrophic failures that are extremely costly and some have caused fatalities. It is imperative that the USA adopts the same standards as Europe to create safer operating environments. While there is a cost to Emergency Crane Brake Systems, the benefits unequivocally exceed the costs when it comes to equipment protection, downtime, and most importantly, human lives. 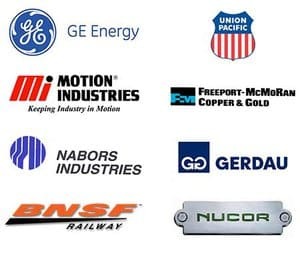 Kor-Pak Corporation provides complete turkey systems for crane hoist brake systems including brakes, controls, installation, engineering, commissioning, and after-sales support. As subject matter experts, Kor-Pak will provide you with the quality, service, and engineering support you need to insure that your crane is operating as safely and efficiently as possible. For more information please contact a Kor-Pak representative today.